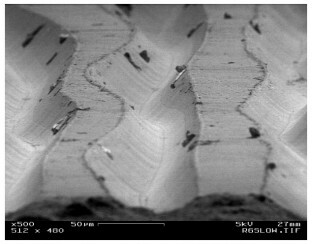 Record grooves under an electron microscope > Blah! Blah! Blah!